A New Addition to the Bookstore As a result of “The American Violin: From Jefferson to Jazz,” an exhibit presented in 2006 by the American Federation of Violin and Bow Makers and the Library of Congress, a large number of American instruments and bows have been photographed and documented. 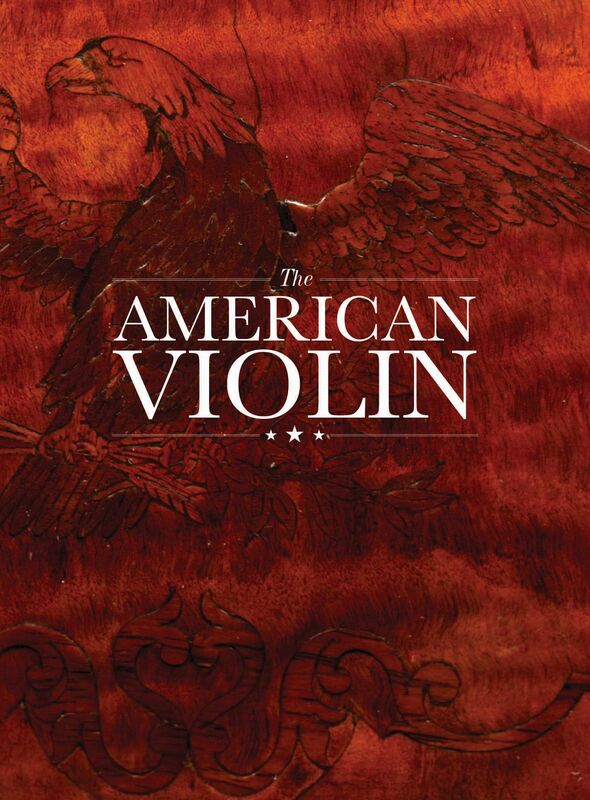 This important material is now being published in a new book The American Violin, a comprehensive survey tracing the development and art of violin and bow making in America. 15% Discount for the 4th of July!